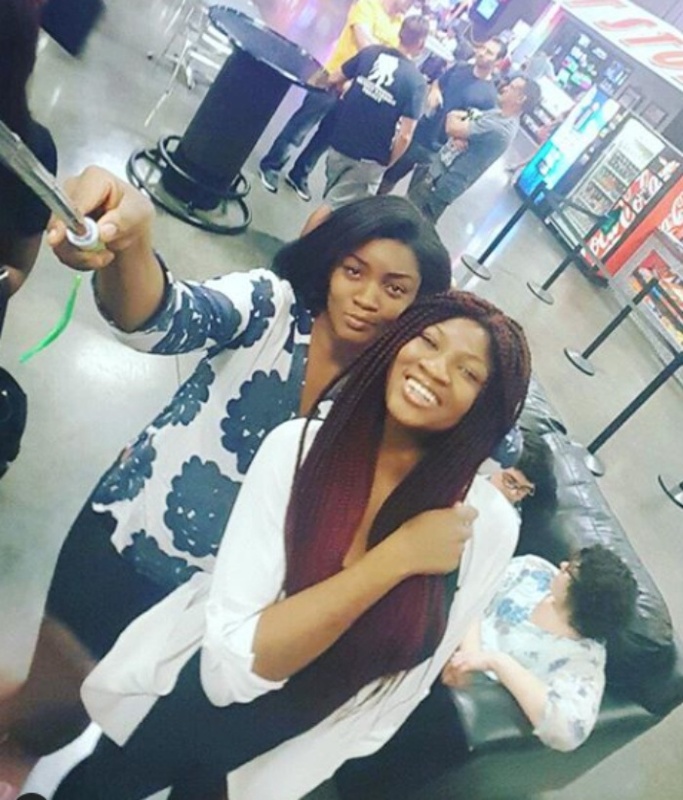 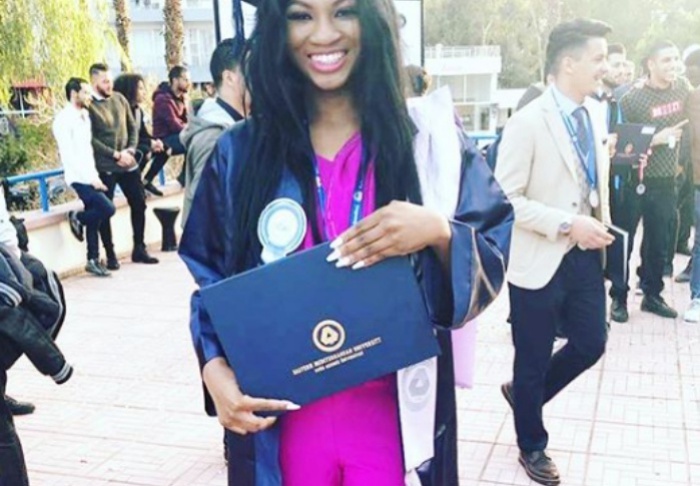 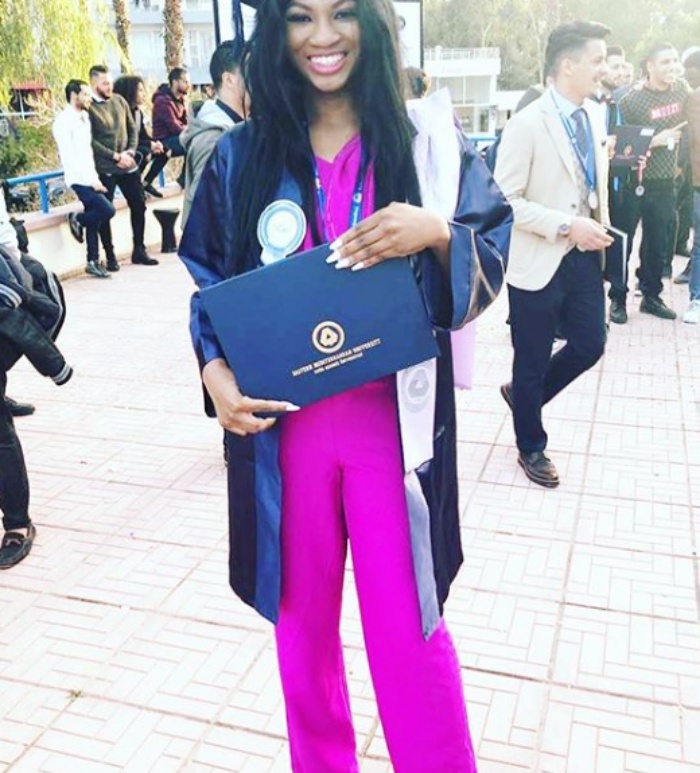 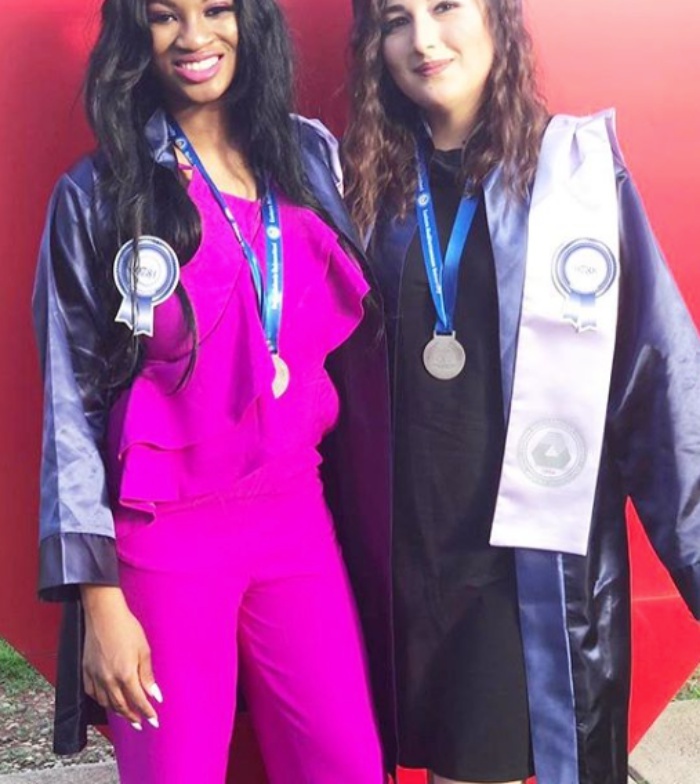 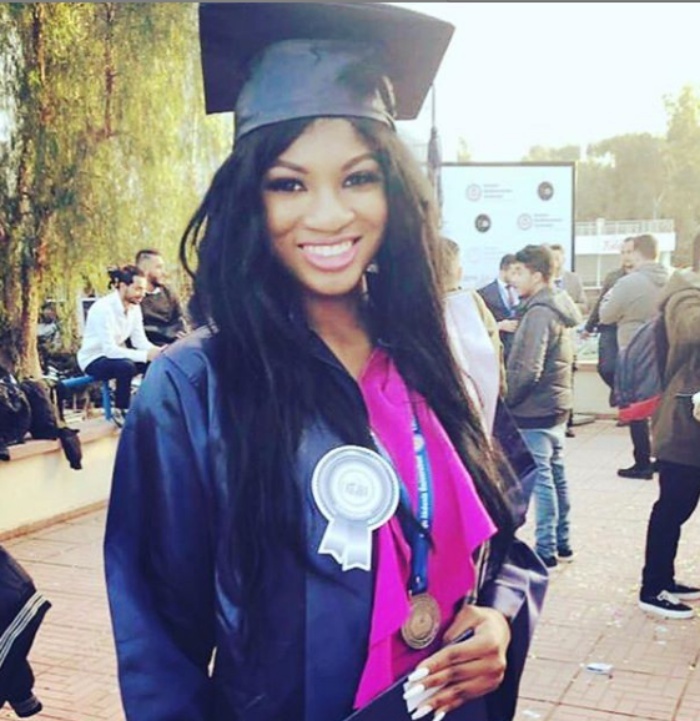 Nigerian screen diva Omotola Jalade-Ekeinde’s daughter has graduated from the university. 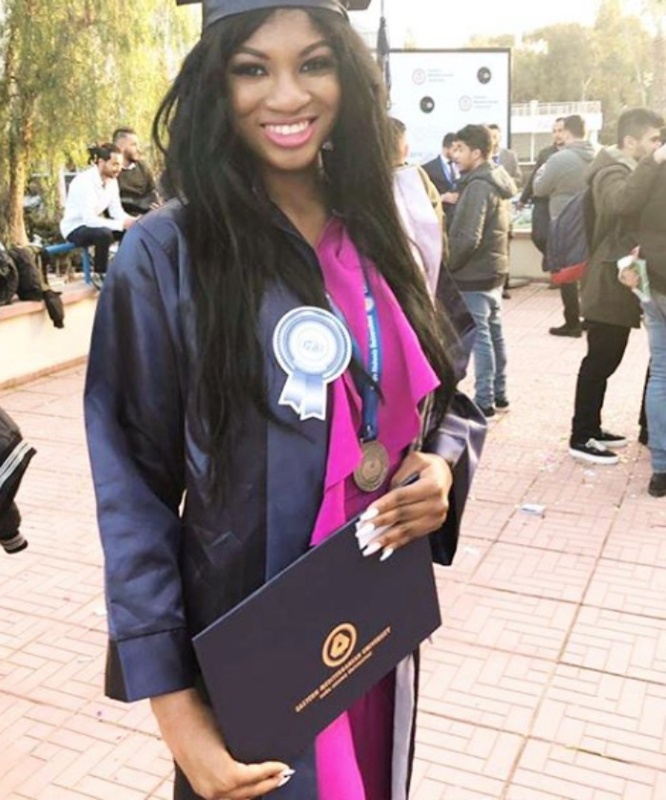 Princess Ekeinde, who is the first child of the actress graduated with a degree in tourism and hospitality management from the Eastern Mediterranean University on Monday, January 28, 2019. 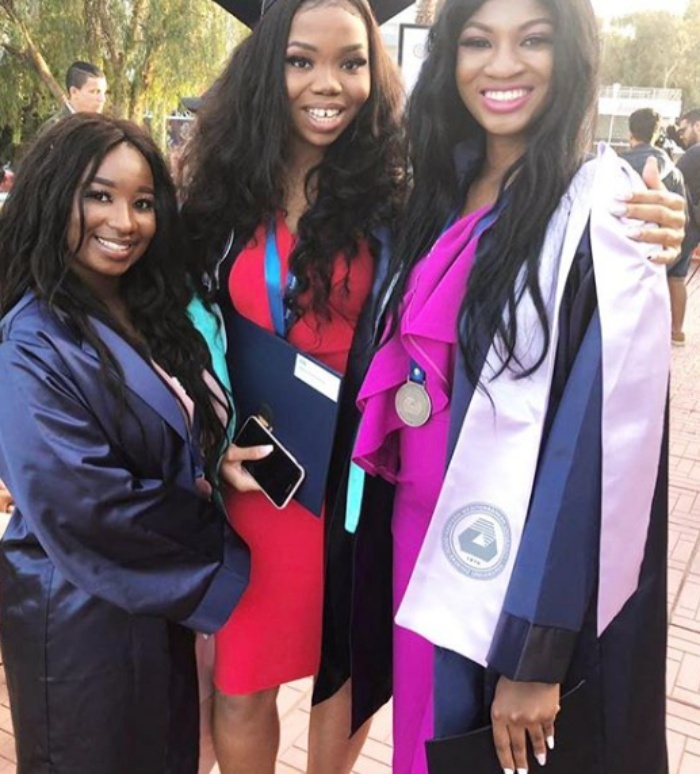 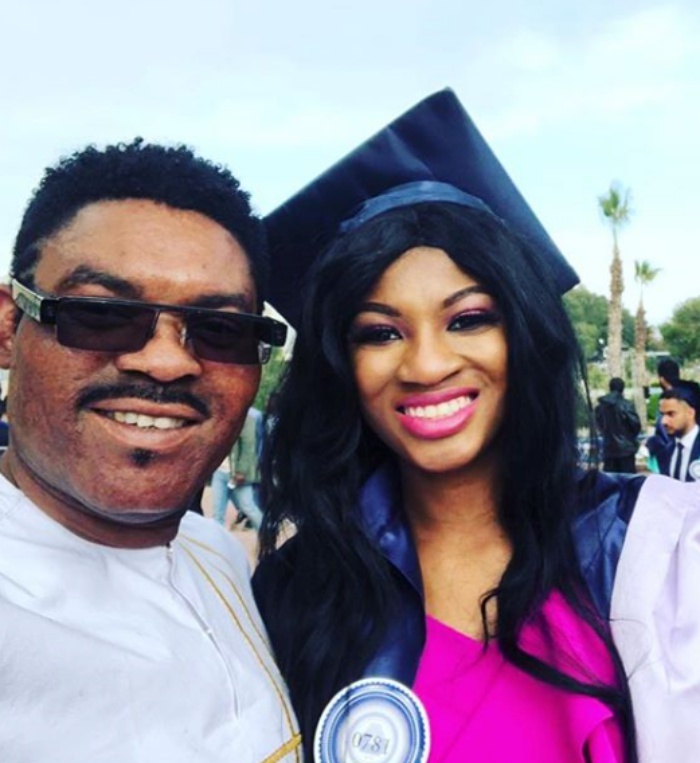 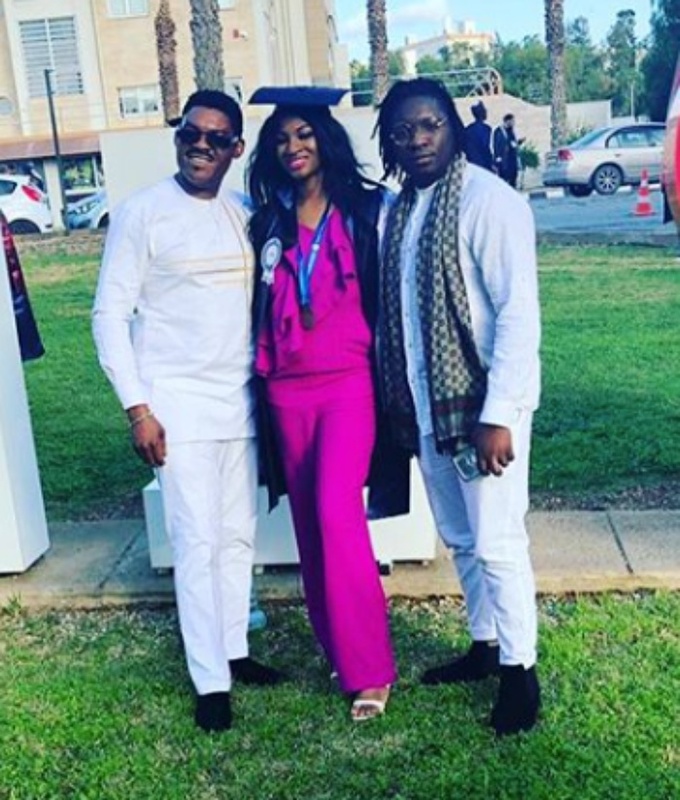 Even though her mother Omotola could not make it to her graduation ceremony, her father with other family members and friends were present to share her special moments.